Twitter claims verification isn't an endorsement. Then what is it? Twitter claims verification isn’t an endorsement. Then what is it? Today, Twitter’s support account said that the company won’t hand out new verifications to users. The whole process is on hold until the company figures out exactly what its own blue check mark is all about. The blue badge might not have been conceived as anything prestigious. Going by Twitter’s own comments, the point is simply to ensure followers know for sure certain accounts are who or what they say they are. 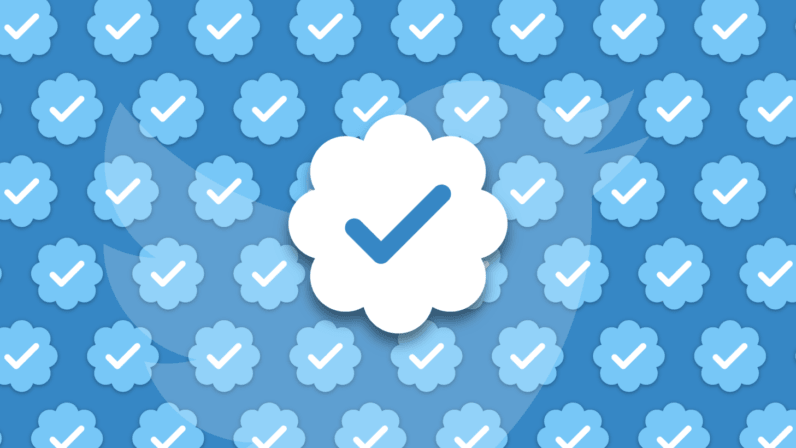 That’s not to say that the people who said that shouldn’t have been verified — it’s to say Twitter hasn’t made it clear exactly what verification is, let alone who’s going to get it. For example, Twitter says in their tweet that verification “is interpreted as an endorsement or an indicator of importance,” implying that it didn’t intend for the badge to be seen that way. But its own description of verification says the company preemptively verifies accounts it deems notable. So if it’s not an indicator of importance, then how does Twitter determine which accounts are notable? Surely it’s by some measure of their cultural importance. The guidelines mentioned above specify that accounts which might be imitated are preemptively verified, but not that documented accounts of imitation are necessary, which muddies the waters further.